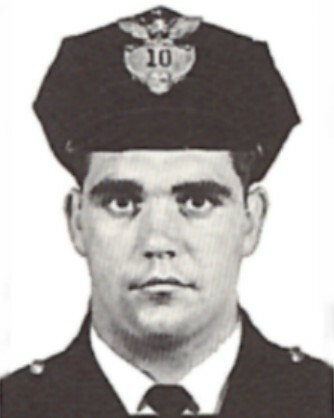 Officer Frank Mancini succumbed to gunshot wounds sustained 46 years earlier as he and two other officers attempted to arrest robbery suspects. 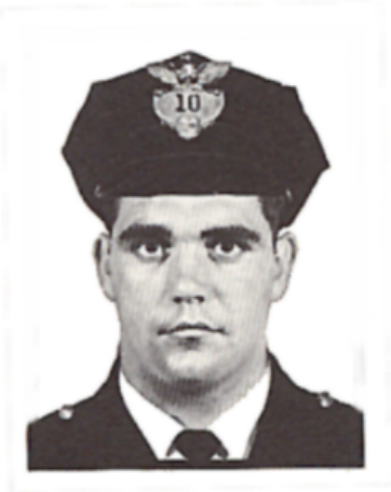 On April 10th, 1965, Officer Eugene Hooper was searching a vehicle on Akron Expressway when one of the subjects was able to gain control of his weapon. The subject shot Officer Hooper, Officer Frank Mancini, and Reserve Officer Wintrow. A truck driver who came upon the scene used their police radio to call for help. Both subjects were captured at their apartment four hours later. The shooter was convicted of first degree murder and attempted murder and sentenced to two life terms in prison. He was denied parole in 2010 and again in 2014. He has another parole hearing in October, 2019. His accomplice was convicted of second degree murder. He was paroled in 1977. Officer Mancini had served with the Akron Police Department for only one year at the time of the shooting.